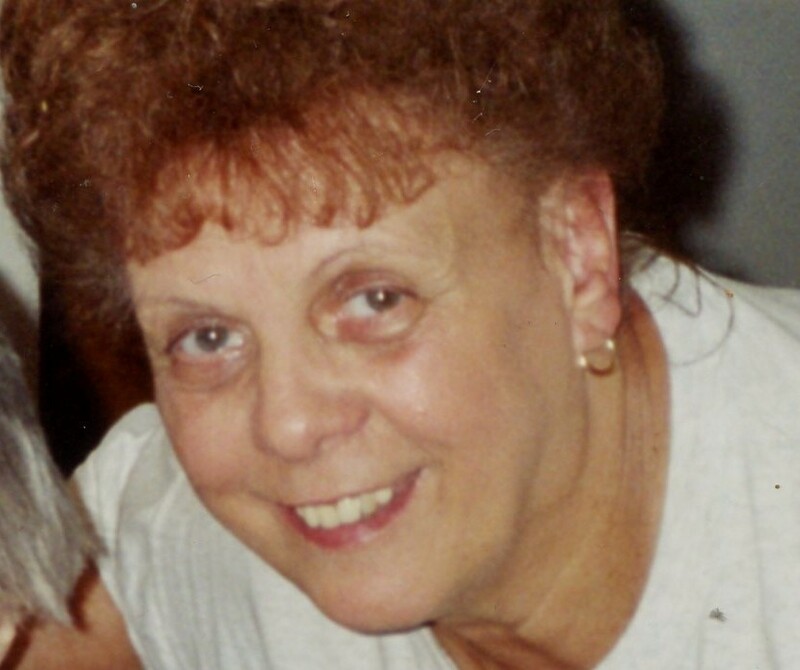 Marie Cunningham, 80, of East Liverpool, passed away Thursday, September 13, 2018, at the Valley Oak’s Care Center in East Liverpool. Born, September 20, 1937, in Weirton, she is a daughter of the late Milosh and Smilja Vukovich Vezmar. She is also preceded in death by her sisters, Rose Lalich, Anne Decollo, Sophie Decollo, and Mildred Prokenpek; brothers, Melle and George Vezmar. Marie was a member of Holy Resurrection Serbian Eastern Orthodox Church. She was a graduate of Weirton High School. Marie retired from Weirton Steel Corporation after 38 years of service. She is a member of the Independent Steelworkers of Weirton Steel. She enjoyed being outdoors, bowling and spending time with her husband Larry. Marie will be deeply missed by her loving husband, Larry Cunningham Sr. and by her son, Larry Cunningham Jr. and his wife Sheri of Lisbon; she will also be missed by her grandson’s, Larry Cunningham III and Lonnie Cunningham; step-grandchildren, Garrett Adkins, Chelsea Davis and Charlie Drumond; special nieces, Janet and Marsha Lalish and several nieces and nephews. Pastor Tom Schneidmiller will celebrate Marie’s life on Monday, September 17, 2018, at 11:00 AM, at the Arner Funeral Chapel. Friends may visit the funeral home Sunday, September 16, from Noon-2:00 PM and 4-6:00 PM. A private interment will follow at the Hookstown Cemetery.